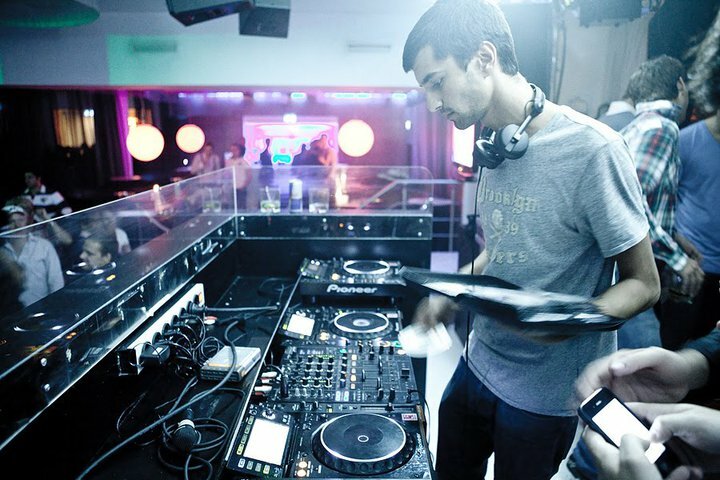 Jeremy Olander by far is not a blank page in the electronic music business. After his massive success with his three-release deal Riots/Evade/Chronic on Eric Prydz label PrydaFriends followed by Fairfax/Rypamont which were both aired on Pete Tong‘s BBC Radio 1 show, the Stockholm kid will release his first original EP after “Fairfax”. To celebrate his upcoming release on Cr2 he gives away his unveiled track Audio Bug. Typical Olander stuff, sounding fresh, melodic and of course, progressive.